Group A is an avant-garde band that is usually slotted into the noise music category. It provided the heart-thumping musical score for Dana Gingras’ performance of “anOther” at Agora de la Danse recently. 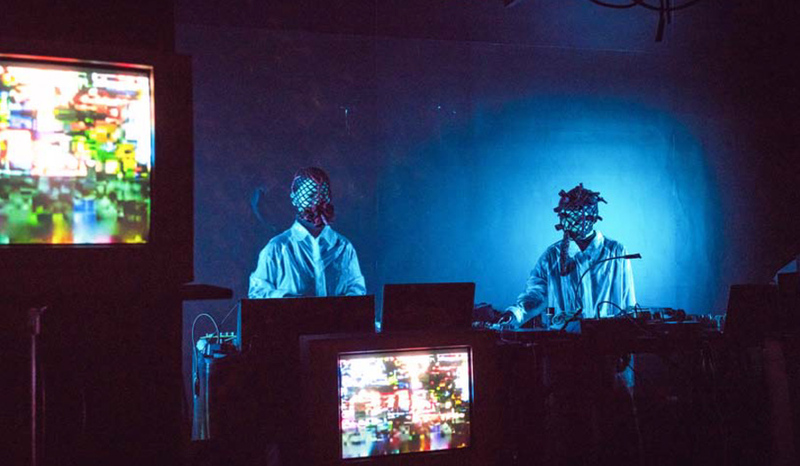 I interviewed the two members of Group A, Tommi Tokyo and Sayaka Botanic, while they were in Montreal. Before they met each other, both Tommi and Sayaka spent a number of years in London, England so they both speak English quite fluently — and with a British accent to boot!